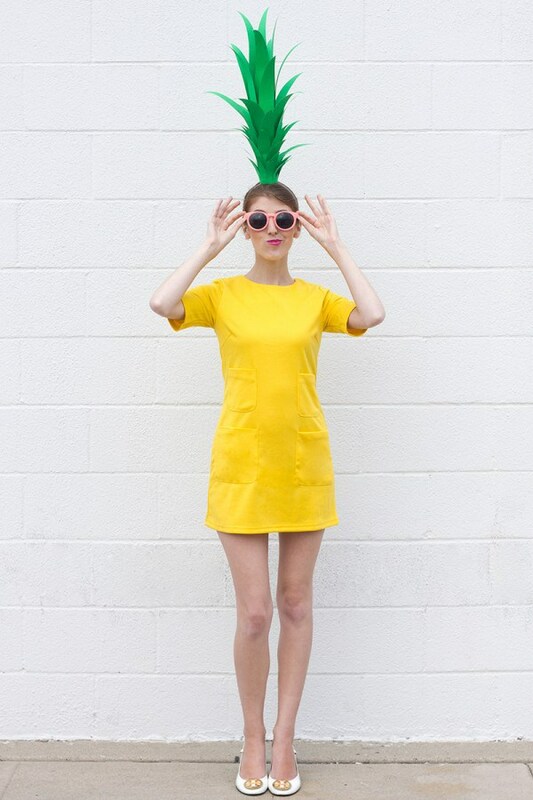 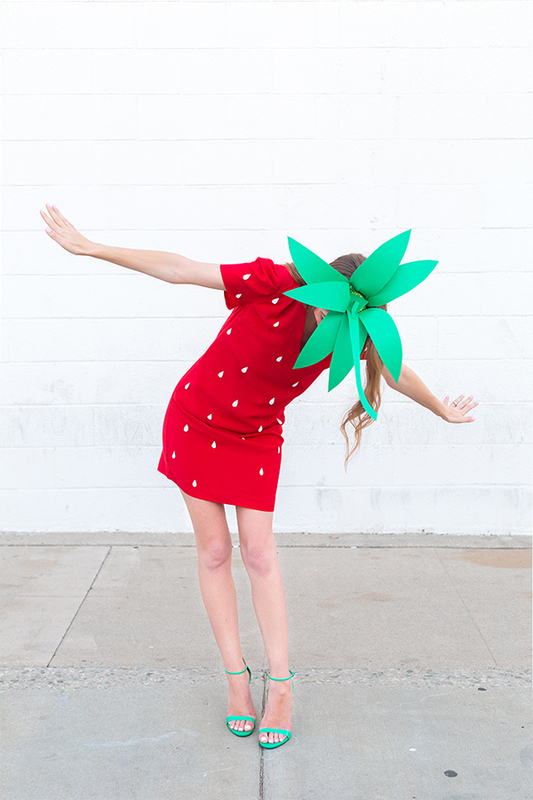 Still scrambling for costume ideas??? 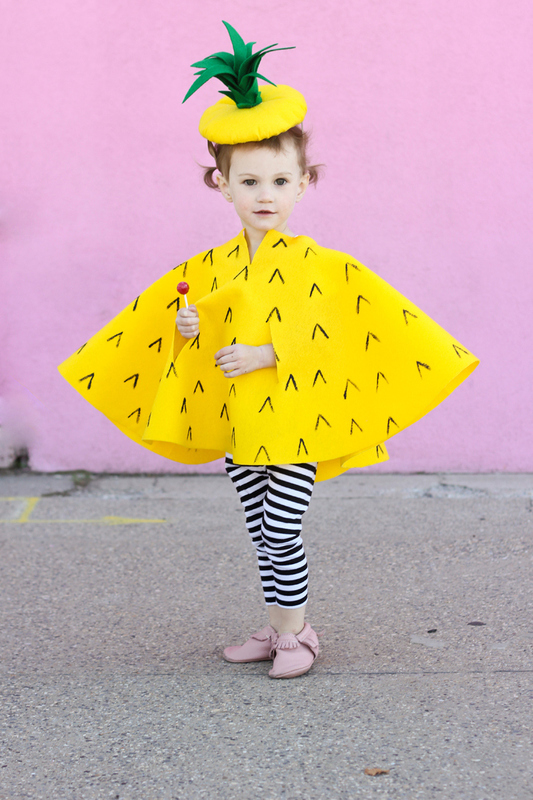 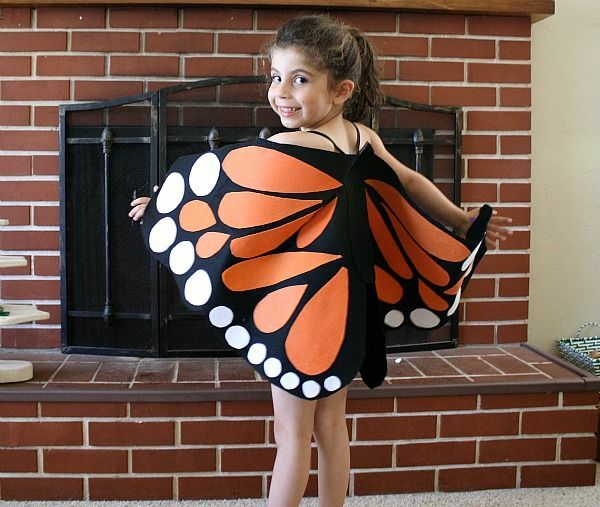 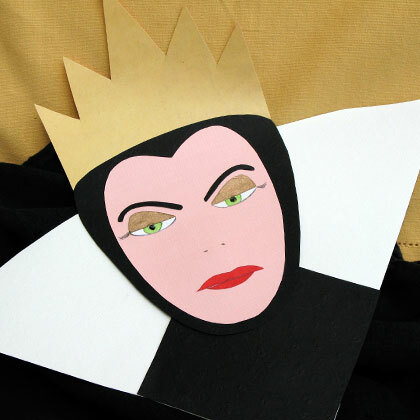 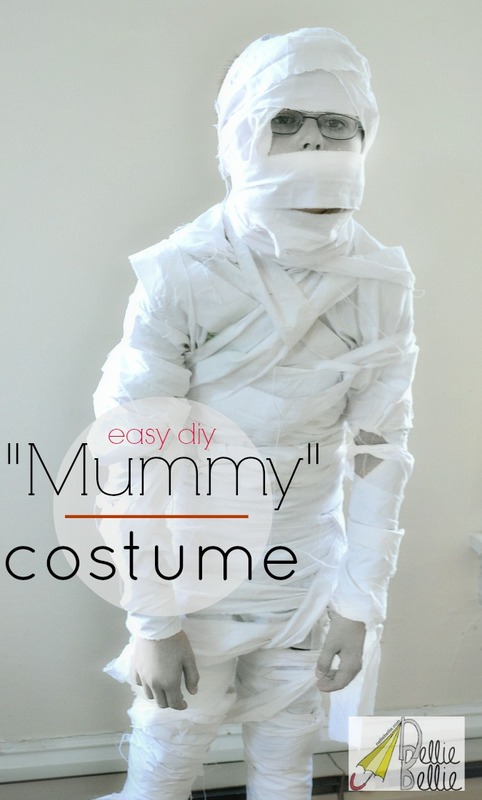 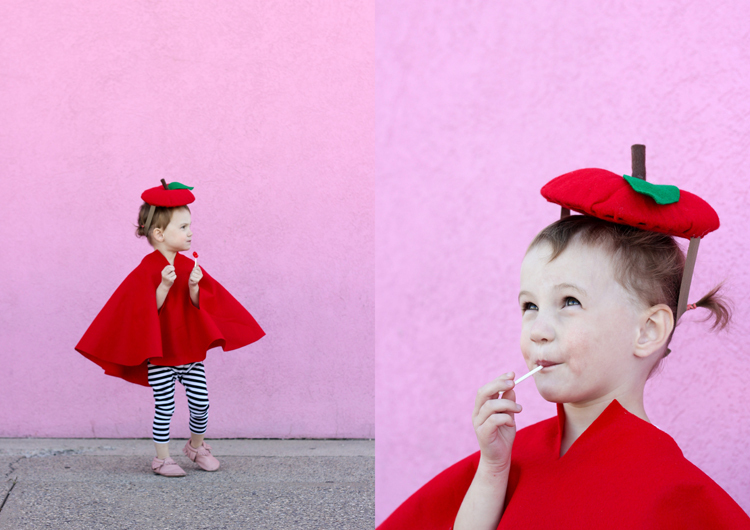 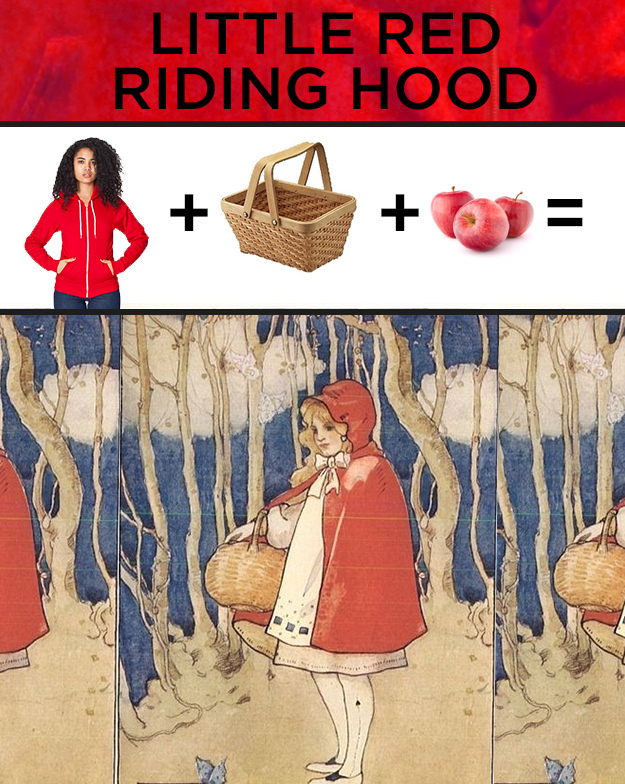 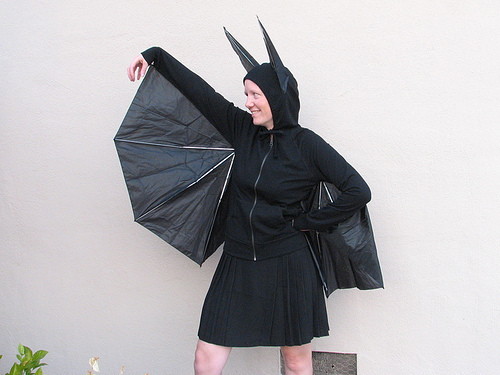 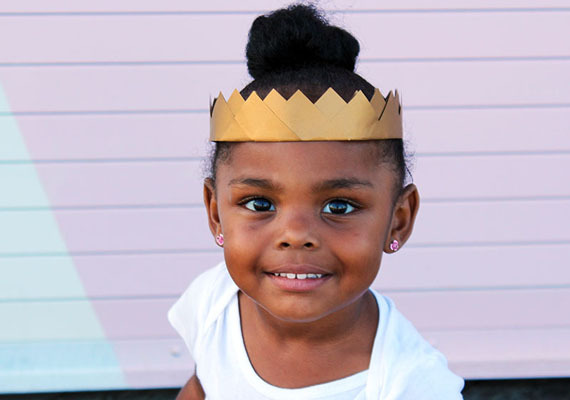 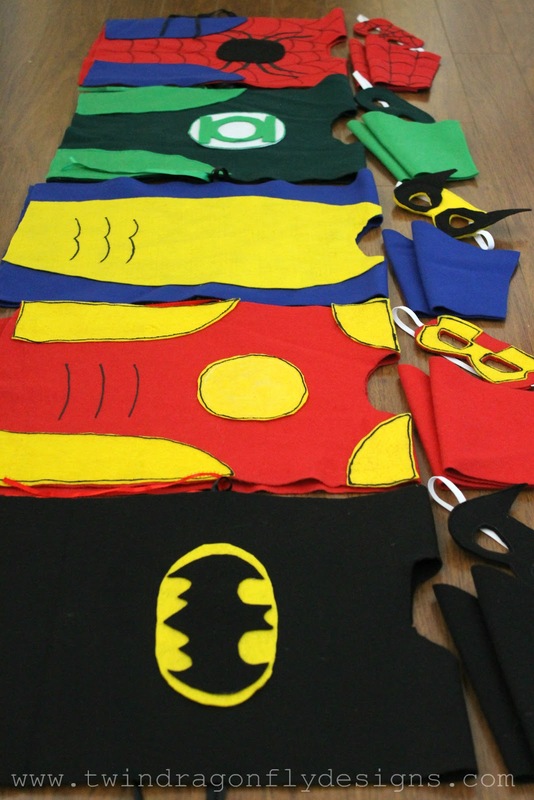 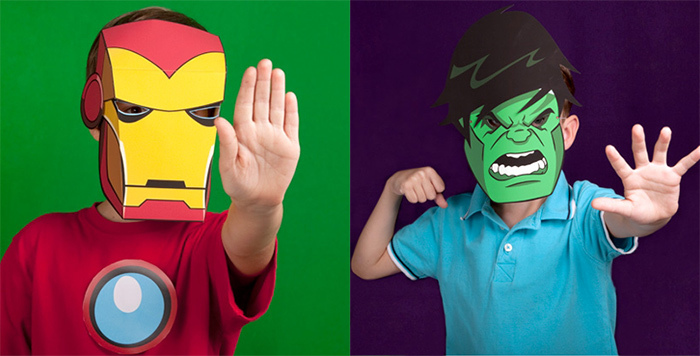 Join all the other last minute moms and make one of these super awesome no sew costumes! 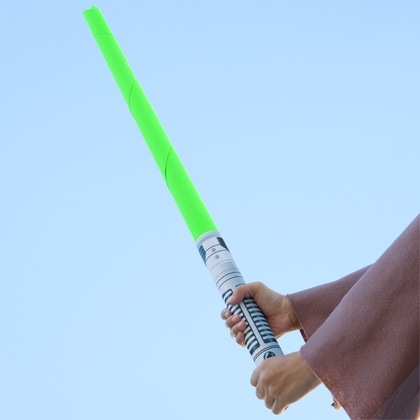 Grab a paper towel roll, some neon poster board and print this light saber off Disney Family.